A vintage World War II military observation plane crash-landed safely April 30 in a pasture off Ellison Road in north Fayette County. The pilot and passenger were uninjured in the crash. 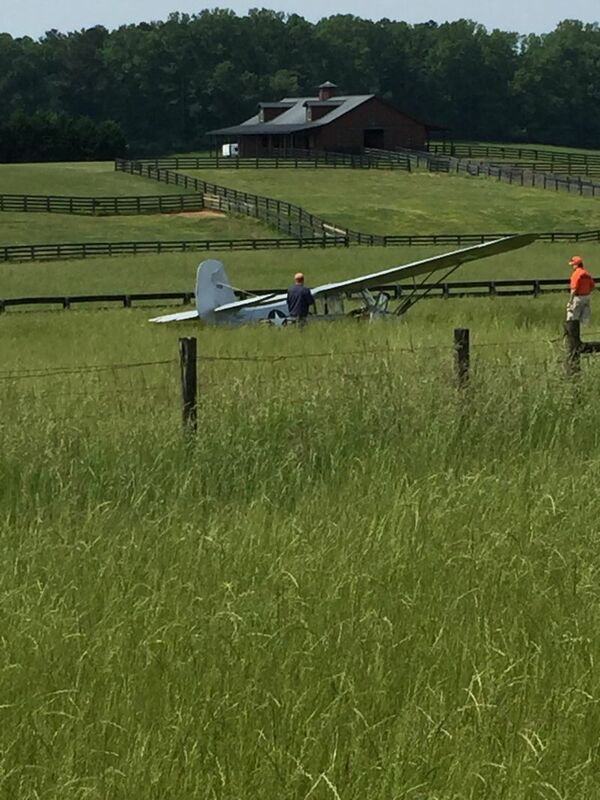 Fayette County Fire and Emergency Services (FES) Deputy Fire Chief Tom Bartlett said the single-engine plane came down in a pasture and gas line right-of-way on the 400-block of Ellison Road at approximately 11 a.m. with no injuries to the pilot and passenger. Commemorative Air Force (CAF) Dixie Wing public information officer Col. Steve Forsyth said the plane was a 1947 Aeronca L16 military observation plane that had been refurbished in Peachtree City and had been flying for the past eight years. The plane was flown by Dixie Wing member and pilot Truitt Harper, of Hiram, Forsyth said. The passenger was Macon resident Clara Peters, who was at the Heritage Days event with a re-enactor, Forsyth said. Bartlett said the pilot lost power and was in contact with Falcon Field, adding that he described the area he hoped to land. Falcon Filed contacted Fayette 911 and the homeowner was contacted and relayed information about the exact location. 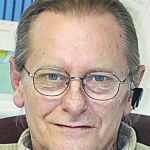 Forsyth said the plane was one of several flying and giving rides to passengers at the CAF Dixie Wing World War II Heritage Days event held April 30.